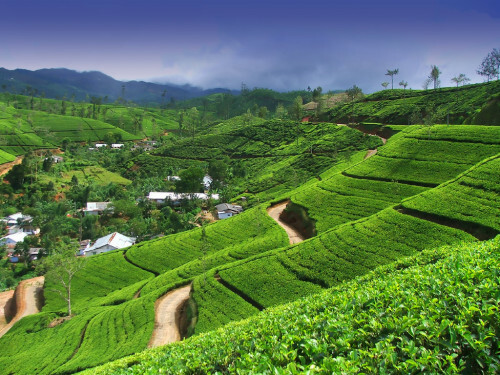 Cheap flights to Sri Lanka: Colombo for €402! 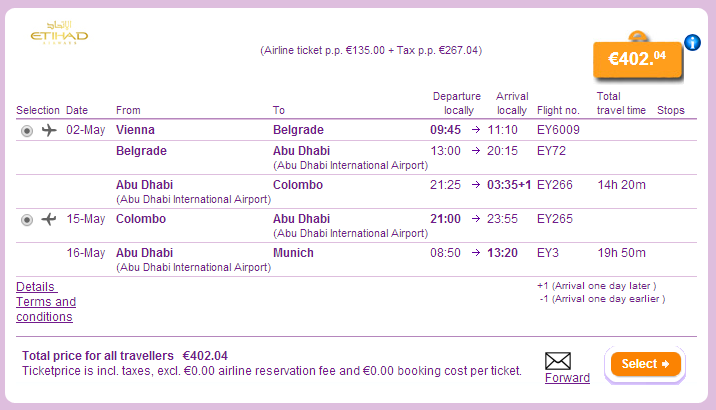 Etihad now offers cheap flights to amazing Sri Lanka. Multicity tickets Vienna – Colombo – Munich are available for only €402. Connections are decent with one transfer in Abu Dhabi. Travel dates are from May until June. Book via BudgetAir for the best price (click on Show extra search options to enter return to Munich). Colombo and Sri Lanka in general offers great price/value ratio with cheap accommodation in the whole country. Check out best hotels in Colombo here. If you want to discover the whole island and you are slightly adventurous renting a car can be a very good option to travel around so check the rates to get the best prices. « Cheap flights to Hollywood: Los Angeles for only €348!